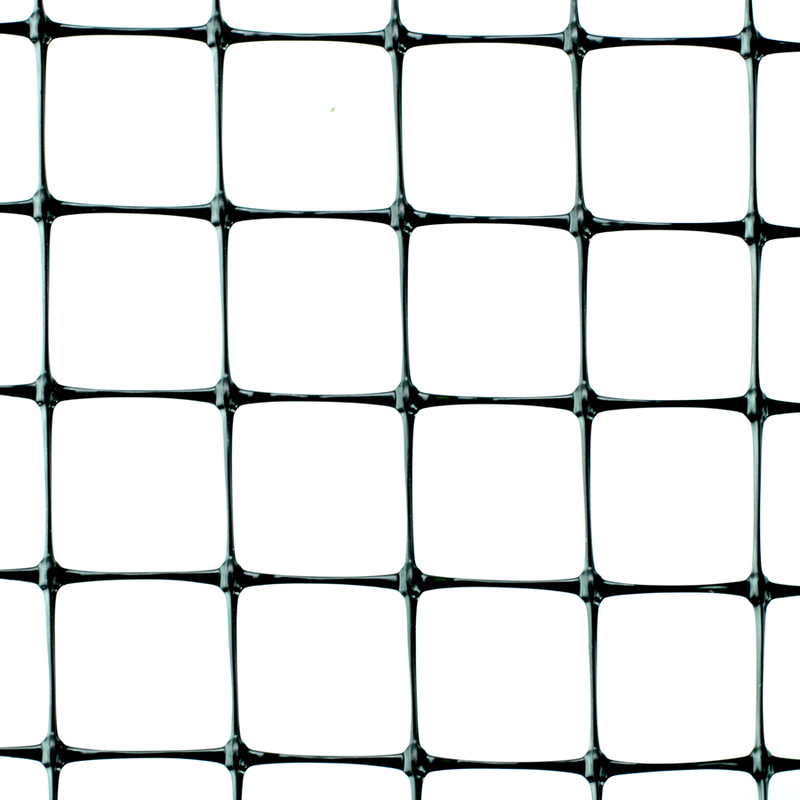 Prevent birds from damaging your trees or crops or from entering architectural openings with cost effective Bird Mesh. 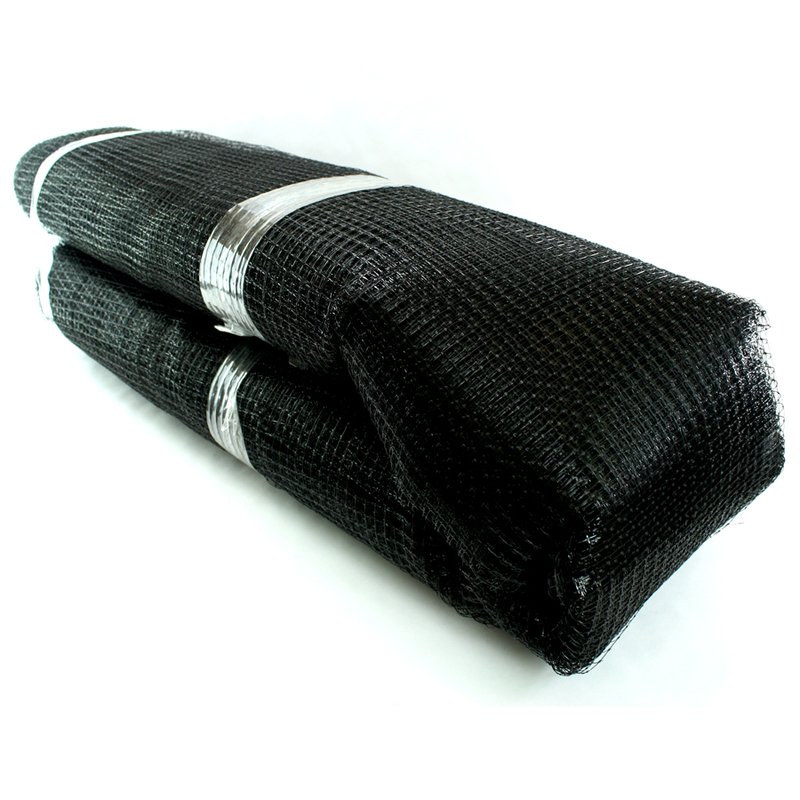 This tough, nearly invisible, UV stablized polypropylene mesh netting comes in two styles: Standard 3/4" mesh, which lasts approximately 3-10 years depending on weather conditions; and Structural, a more durable 1/2" mesh that lasts 20 years or more. Ideal protection for vineyards, orchards and other agricultural concerns. 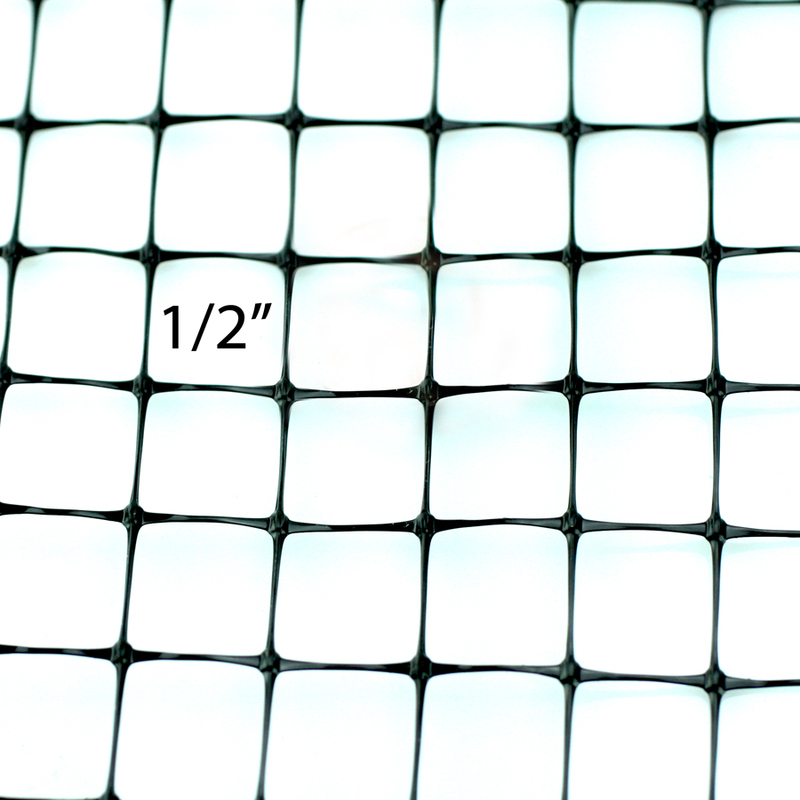 Creates bird proof enclosures that allow light and moisture to reach crops. 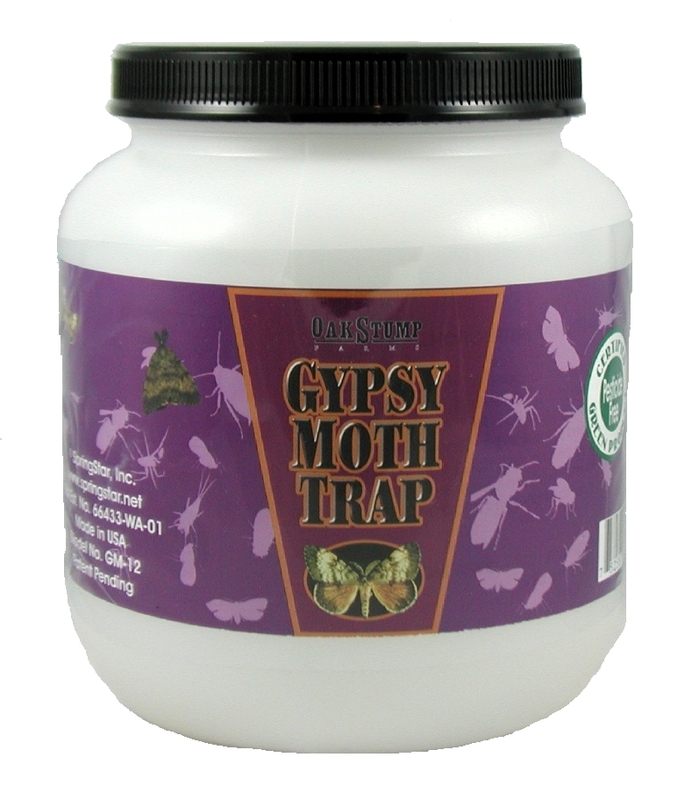 Can also be used to create enclosures to protect small livestock and pets from predators. NOTE: All bird control methods prove more effective when different types of products/tactics are used in combination. Call us and describe your pest bird situation and let one of our professionals recommend effective solutions for you.